Cavan Town CCÉ will host the inaugural festival to celebrate the music of Ed Reavy at a number of venues in Cavan Town and Ed’s native Maudabawn from October 15th to 18th 2015. Born in Barnagrove Cootehill, Co. Cavan in 1898, Ed emigrated to Philadelphia in 1912 where he lived till his passing in 1988. 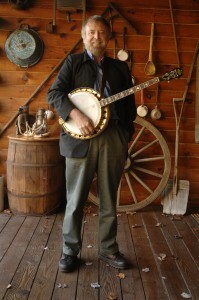 An outstanding fiddler and composer of traditional dance tunes, he recorded for the Victor record label in 1927. It is estimated that he wrote between 400 and 500 tunes, of which 127 have been preserved in notational form. 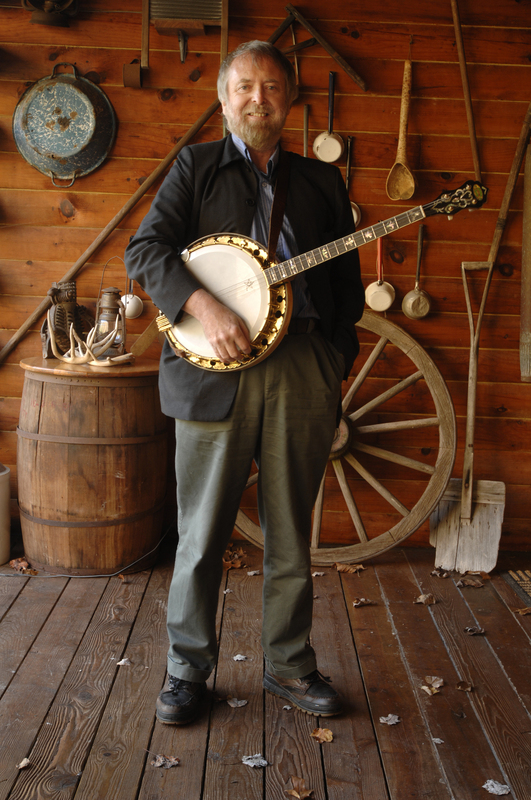 Dr. Mick Moloney, folklorist, musicologist, arts presenter and advocate, professor of music and Irish studies, recipient of the National Heritage Award from the NEA in the US, recipient of the Presidential Distinguished Service Award from President Michael D Higgins has said of Ed Reavy in his introduction to The Collected Compositions of Ed Reavy: “No composer of traditional dance tunes in the history of Irish music has ever had his music adopted and played as widely as Ed. He devoted much of his life to the creation of a vast body of compelling, finely crafted tunes leaving an indelible imprint on the beautiful old tradition that was his first love”. His compositions include such favourites as “In Memory of Coleman”, named for the inspirational Sligo fiddler, “The Hunters House”, “Maudabawn Chapel” named after the church where Ed spent his childhood in Cavan and chosen by Bronx born fiddle player Eileen Ivers as one of her tunes when she successfully won the All Ireland Senior Fiddle Championship in 1984, “The Lone Bush”, a hornpipe written about a remarkably resilient shrub which stood outside his childhood home in Maudabawn—this composition was chosen by Chicago born All Ireland Senior Fiddle titlist, Liz Carroll, when she won the Junior Championship in 1974. ED REAVY HIS MUSIC HIS INFLUENCE. There were video and audio clips of Ed and many articles of interest on display. 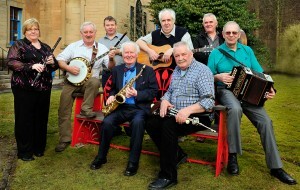 There was live musical accompaniment involving renowned fiddle players such as Cavan native Antóin MacGabhann. The exhibition will remain at the museum throughout the summer months and be taken to The Cavan Crystal Hotel in October for the main event. 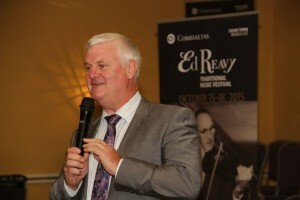 The 2015 Comhaltas Concert Tour of Ireland on Friday October 16th in The Cavan Crystal Hotel, while on Saturday night there will be a concert involving headlining act “Top Floor Taivers” (www.topfloortaivers.com), a young and fresh Glasgow based band combining stunning vocals with piano, fiddle and clarsach to create unique arrangements of traditional folk songs and tunes as well as their own compositions. The 4 piece band includes the highly acclaimed and wonderfully talented fiddle player, Gráinne Brady, a native of Cavan. There will also be a 50 minute presentation by wonderfully talented band “Shaskeen” who have been delighting dancers and concert goers since 1970. The concert will also feature a number of other acts such as the highly renowned Workshop Tutors who will have been imparting their knowledge and experiences earlier in the day, The Lough Oughter Ceili Band, the specially prepared Ed Reavy Ensemble. 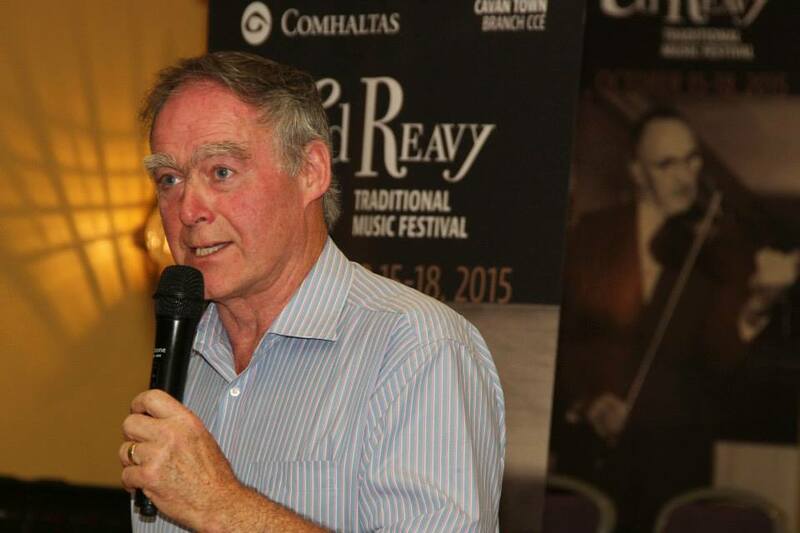 Other events include Music Workshops, Instrument Maintenance Workshops, Fiddle Masterclasses, an Exhibition and Talk on Ed Reavy presented by Aogán Ó Fearghail, Uachtarán Chumann Lúthchleas Gael, and Antóin MacGabhann. 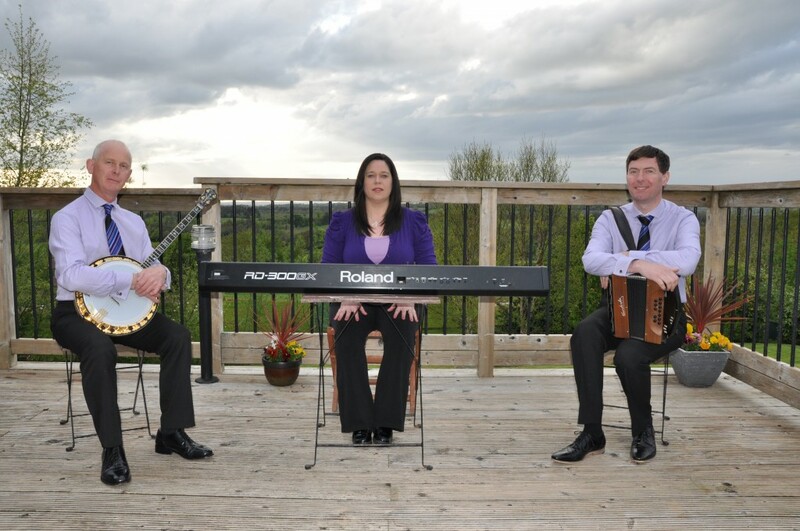 Where there is music there must be dance, so we have teamed up with the experts in the Cavan region and are re-instating the “Dancing in The Drumlins” event which in the past was an event not to be missed by set dancers nationwide. This year, Dancing in The Drumlins, will run for Friday, Saturday and Sunday with 3 Ceilis and many workshops for Set Dancing and Steps-Friday we have the wonderful “Rise The Dust” in The Back Yard at 9, while Saturday night at 9 in The Cavan Crystal, one can dance to the Cork based “An Striolán” and then on Sunday afternoon at 2.30, dancing will be to the unmistakable sound “Shaskeen”, again in The Cavan Crystal. On Sunday, there will be mass in honour of Ed Reavy in Maudabawn Chapel. There will also be a number of special tutors led sessions in Maudabawn and Cavan Town, with a grand finale Session in The Cavan Crystal commencing at 5.30 pm following the afternoon Ceili. The title of this poem is “How Could Reavy Die?” – the answer is very simple – He Hasn’t, given his legacy and contribution to the world of traditional Irish music. Come join with us and ensure his legacy lives on and ensure the festival is a success. For more details and updates, like our facebook page EdReavyTradFest. Contact us on 00353-86-0832250 or e-mail edreavyfest@gmail.com .